Completing Monday's batch of beta software seeds, Apple this afternoon issued a third beta version of its upcoming macOS Sierra desktop operating system to developers ahead of an expected public release this fall. 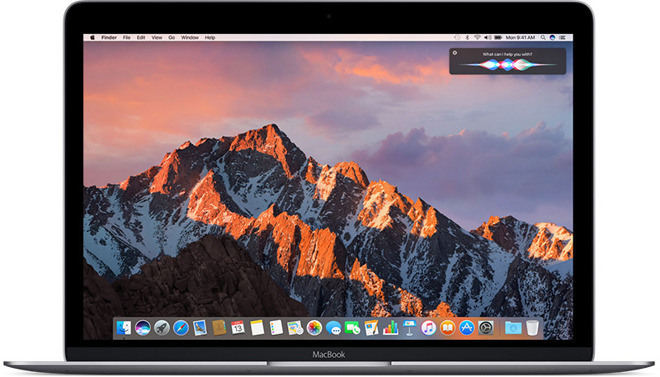 The latest macOS Sierra version, dubbed build 16A254g, fixes a number of bugs discovered during the ongoing test period, including resolutions to system software issues impacting About This Mac, Apple Pay, Auto Unlock, Back to my Mac, CoreImage, Installer and Siri. Flaws found in first party apps like Aperture, Mail, Notes, Photos and Safari were also fixed. Today's release comes two weeks after the second macOS Sierra beta was seeded to developers earlier this month. Apple also issued a public beta through its Apple Beta Software Program to accelerate the testing process. Announced at the Worldwide Developers Conference in June, Apple's latest desktop operating system will bring a variety of enhancements to Macs when it sees release this fall, including built-in support for the company's Siri virtual assistant and Apple Pay for the web. Developers can download macOS Sierra from Apple's Developer Portal or the Mac App Store. Like past macOS Sierra builds, support for the latest beta version is limited to late-2009 or newer MacBooks and iMacs, and 2010 or newer MacBook Air, MacBook Pro, Mac mini and Mac Pro models.